We are supposed to love people as Christians. Guess that simply means to do what we can, to take something bad in a person’s life, and to make it good. 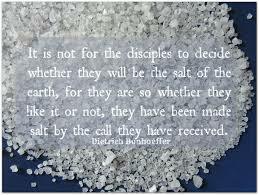 13 “You are the [a]salt of the earth; but if the salt has [b]lost its taste (purpose), how can it be made salty? It is no longer good for anything, but to be thrown out and walked on by people [when the walkways are wet and slippery]. In olden days, before refrigeration of meat and fish, salt was used to preserve it from rot, in fact in some places of the world, salt fish is still on the menu. 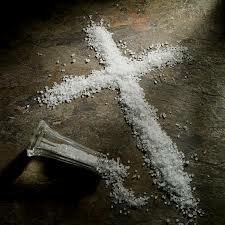 Like salt used as a preservative, so we, exhibiting the love of God in our worlds, act as a moral preservative in society, preventing the on-going rot that sin an devils would bring. 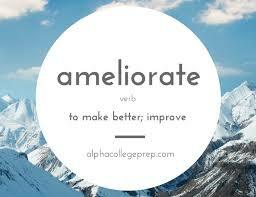 It’s what we need to do too! Let’s go love someone, or actually help them live a better life.